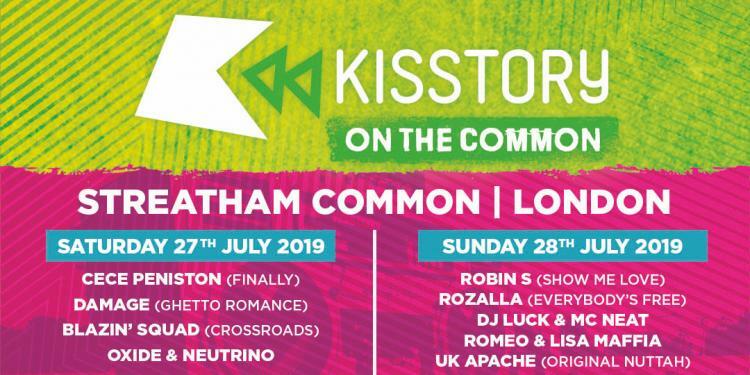 The Hackney Heroes are playing a DJ set at Newmarket Racecourses on 26th July. Tickets are on sale right now. 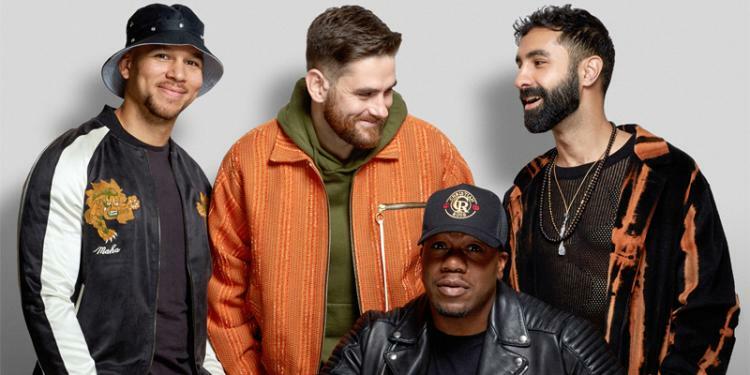 The Jockey Club Live and Newmarket Racecourses are excited to announce that RUDIMENTAL will be making their Newmarket Nights debut on Friday, 26th July. 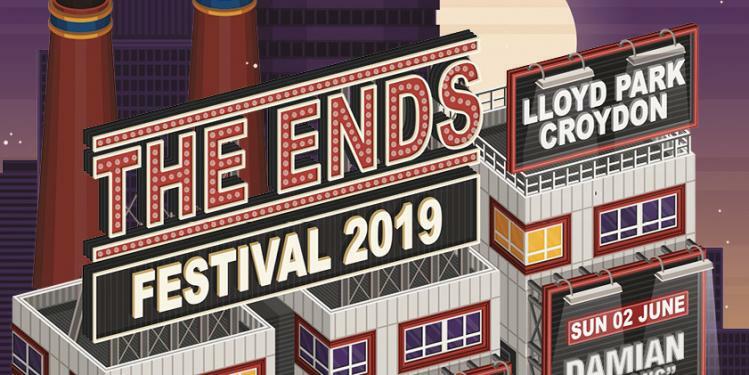 The band will follow in the footsteps of previous DJ headliners Mark Ronson and Chase & Status in hosting one of the most anticipated nights of the season. To date, the genre-defying, BRIT-Award winning band has sold over 4.3 million singles in the UK. They released their double-platinum selling debut album “Home” to critical acclaim in 2013, which has since sold over 1 million units worldwide, earning them at Mercury Prize nomination. Their second UK #1 studio album “WE THE GENERATION” released in 2015 and featured their global smash “Lay It All On Me” featuring Ed Sheeran, which has sold over 1.7 million copies, globally, including Gold single status in the US. The four-piece group returned to the music scene last summer with their Gold-selling single ‘Sun Comes Up’ ft. James Arthur, which has gone platinum in the UK and spent 8 weeks in the Top 10 Official Chart, peaking at #6 also earning a global stream count of over 80 million. Their latest single, ‘These Days’ – which features Jess Glynne, Macklemore and Dan Caplen – stormed to the top of the UK charts earlier this year and has spent a total of 43 weeks in the chart.